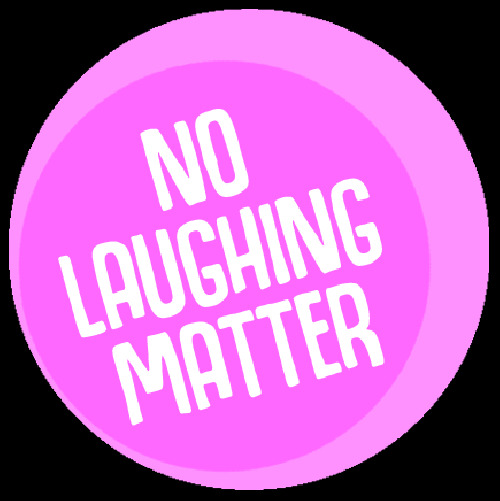 NO LAUGHING MATTER is a new material night every Tuesday upstairs at The Hoop and Toy (South Kensington Comedy Club). Showcasing some of the finest talent the comedy scene has to offer. With 10 comedians on the bill including a fabulous headliner you're in for a treat! Register with MC by 7:30 pm. Show starts 8pm and ends around 10pm.